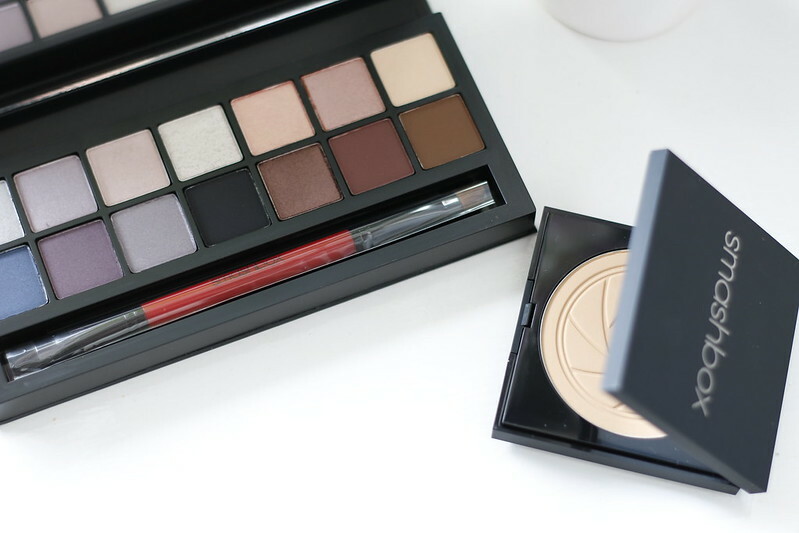 When it comes to makeup, I’m more than happy to admit I’m a bit of a novice. I wouldn’t know where to start with contouring and my eye makeup is limited to mascara and a bit of liquid eyeliner. But honestly, the real reason is that I’m lazy. I like to spend extra hours in bed. So when it comes to everyday makeup, I like to get my face on fast. Other than my eyeliner, I don’t tend to emphasise any of my features. Particularly my lips because they’re just so teeny tiny. Honestly on any passport photo / driving licence / serious shots, I look like I’m petrified because my eyes look enormous compared to my little mouth. But recently, I’ve been experimenting more with darker shades. And even lipliner. Not Kylie Jenner style though. I have no intention of drawing my lips on to compensate for lack of fullness. One thing I have been on the hunt for though, is a decent red lippy. A red that doesn’t dry out my lips or leave my teeth looking a strange colour. And after a super exciting meeting with the Smashbox ladies, (and a pretty sick goody bag), I think the hunt might be over. I’ve never used such an easy to wear or hydrating lip colour. My old red was a matte shade that dried my lips out so much. And although the colour looked great on a night out, it was a pain waking up to dry and cracking lips. This little beauty contains shea butter and vitamin C and vitamin E, so it doesn’t dry out and it provides a layer of protection for your lips. 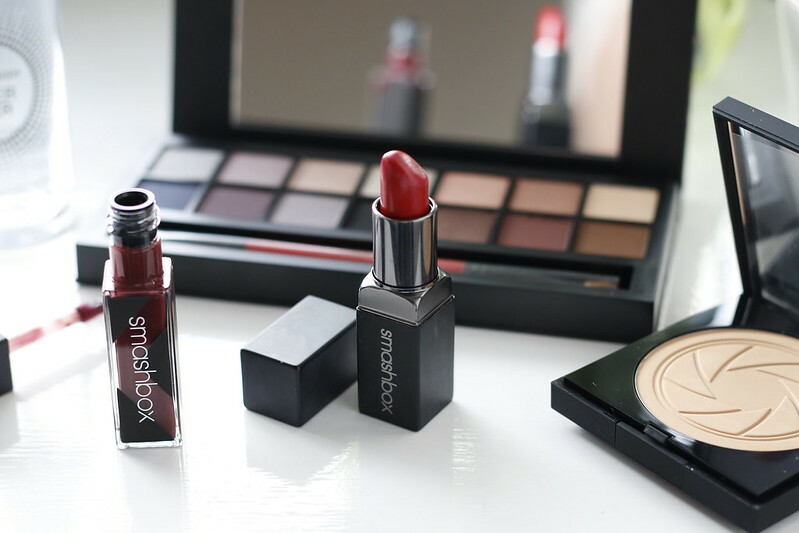 Not to mention that the shade, Legendary, is THE perfect Marilyn Monroe esq, glamour red. As you can see here (a couple of outfit posts ago), it’s the perfect little pop of colour to dress up an outfit. I’ve never used a primer before, or seen the benefits of adding one to my makeup bag. 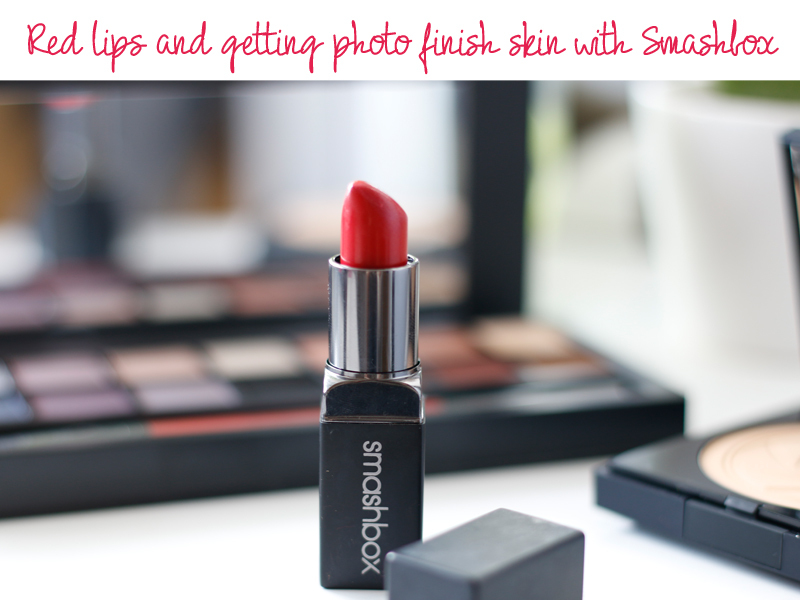 But after getting my hands on Smashbox’s Photo Finish Primer Water, I’m a convert. It’s not something I’d use every day though. Since I’ve got dry skin, I’m always put off by the idea that it’d make my face feel caked in makeup. But this is actually really light. And it’s perfect for when I need my makeup to last just that bit longer. Just a couple of quick spritzes and it holds your makeup on your face for hours. I always think that going on a night out is the best test for making your make up last. And after spending the small hours dancing in sweaty clubs, I can confirm that this stuff stops it shifting an inch. Without it making your face look like it’s made of plasticine.